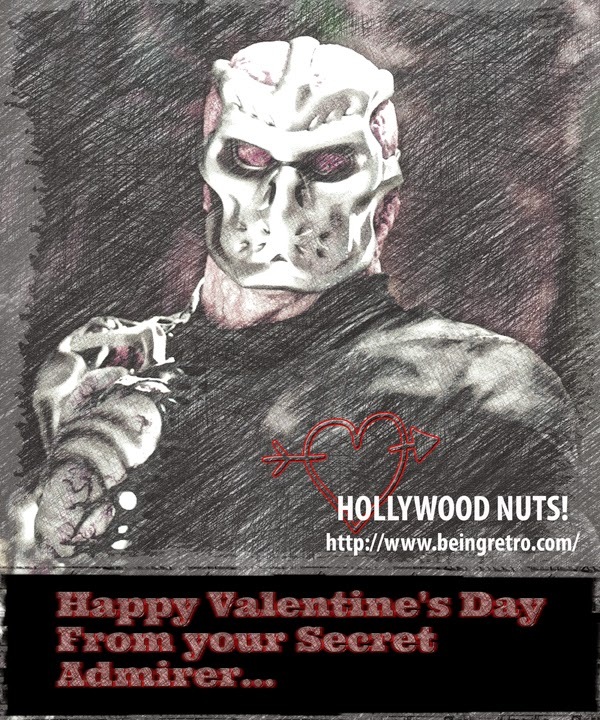 Being Retro: Friday the 13th, Goes right into Valentine's Day! So it had a Christian beginning? Who knew? Then it's not a day of bad luck. And to add to the double whammy March will have a Friday the 13th as well! Perfect pairing of Friday the 13th and Valentine's Day. I don't believe in the bad luck of Friday 13th but lots of people do. Bad things happen every day.